small waist. A variation of pleats on the front creates a fabulous fit, released down to a floor length. 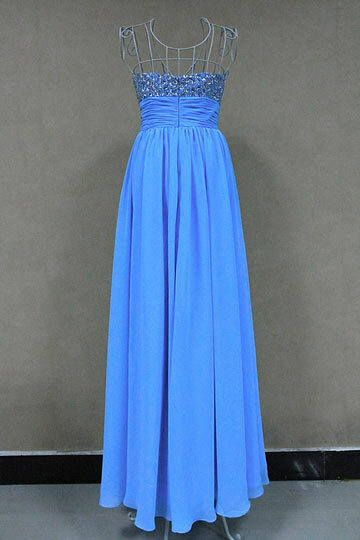 The dress arrived within the specified period of time and has a great quality. What colour is this on the colour chart? Blue or Blue Green? Maddie kwong in a dress from Dressmall AU. Very happy aunt. HI , it is fee to add thin spaghetti straps to the dress . When checking out, plz leave a message to let us know your special request . 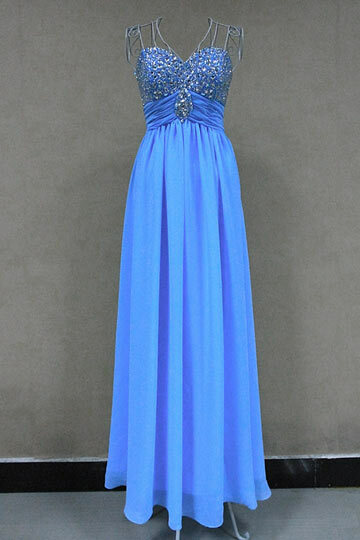 The MADE-TO-ORDER dress, Normally, it is about 18 to 25 days to get the dress, including the shipping time. However , you can pay extra US$ 15.00 to get it within 14-17 days OR pay extra US$ 45.00 to get it within 10-13 days, including the shipping time. You can chose the rush tailoring servise according to your event date. HI, we can make the dress in champagne and gold. Plz check the details in your e-mail, brookiechookie_loves_you@live.com . I purchased a formal evening dress from PERSUN. My dress was delivered in good condition and within promised time. The sizing indicator measurements Milanoo provided were amazingly accurate. I was concerned about sizing as this was my first experience buying fashion via internet. The dress was much better than expected! High quality and the colour was lovely. Fit perfectly! Beatiful dress for a low price! Just received my dress. It took more than 3 weeks to arrive, a little longer than I expected. But for the product, it fits well, and the color is gorgeous. You could not buy a dress in the shops with the same quality for the price! All in all,nice shopping experience. 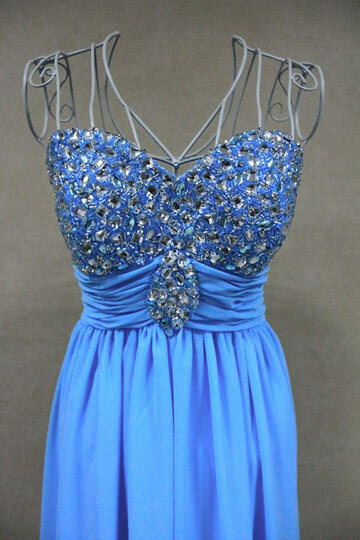 The dress quality is ok, but the shipping was really an annoyance for me, I have waited the dress for 1 month. It disturbed me. I usually lead a fast speed life. Well, except the color, then everything can get full marks, like the service, the shipping, the quality.